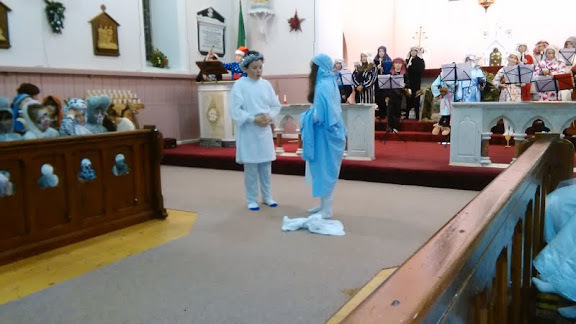 The Christmas nativity this year was Christmas Presence. 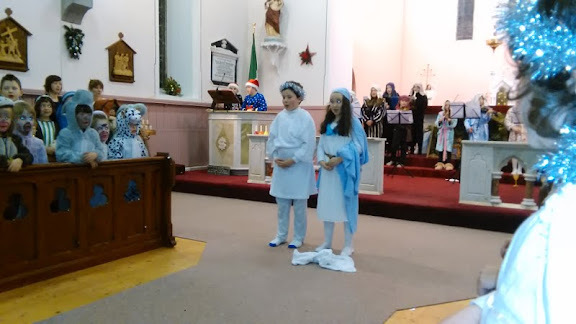 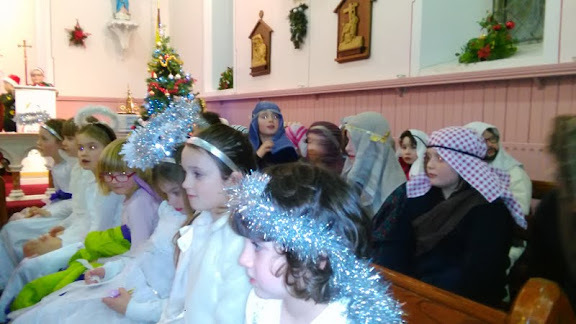 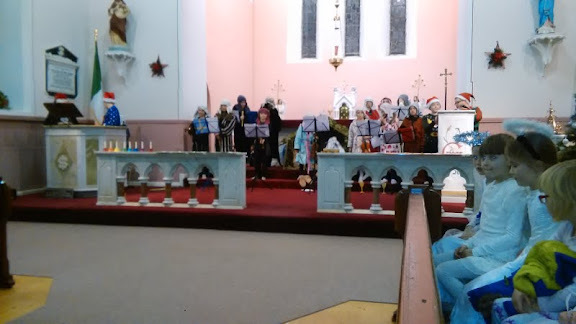 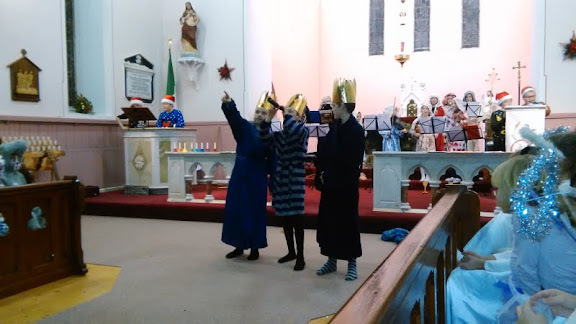 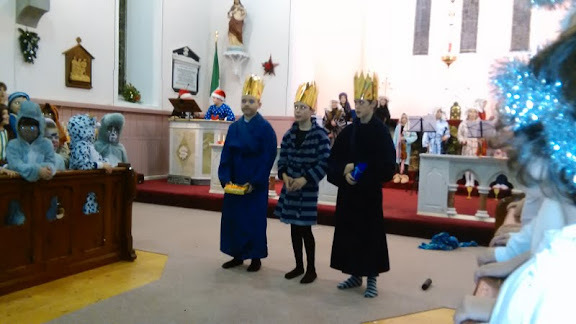 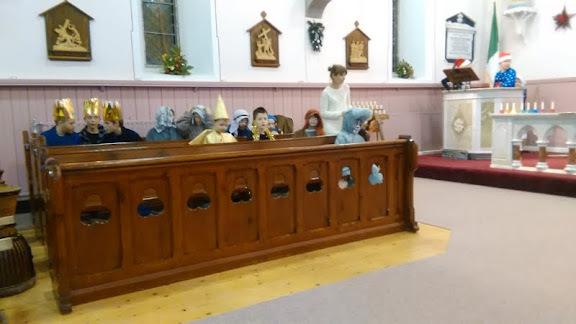 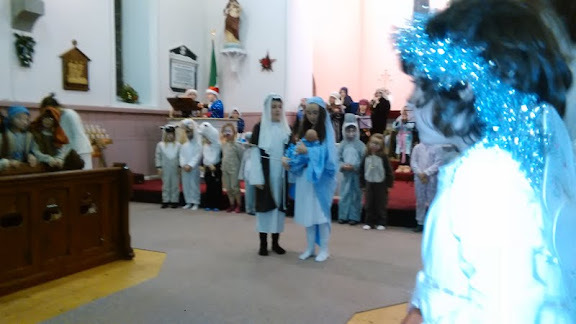 it was performed by the pupils of St. Aiden's National School in St. Aidan's Church on Monday 21st December. 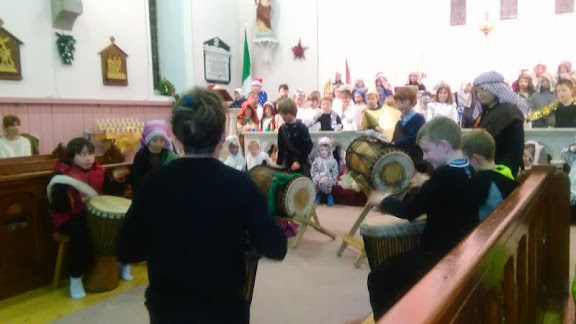 Congratulations and well done to pupils and teachers on such a magnificent display of talent - acting, singing, musicians, narrators and Barry and the drummers. 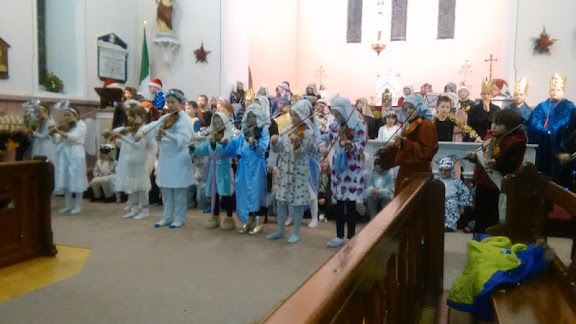 Well done everyone, take a bow!